The sun is out and there is fun to be had in the sun! 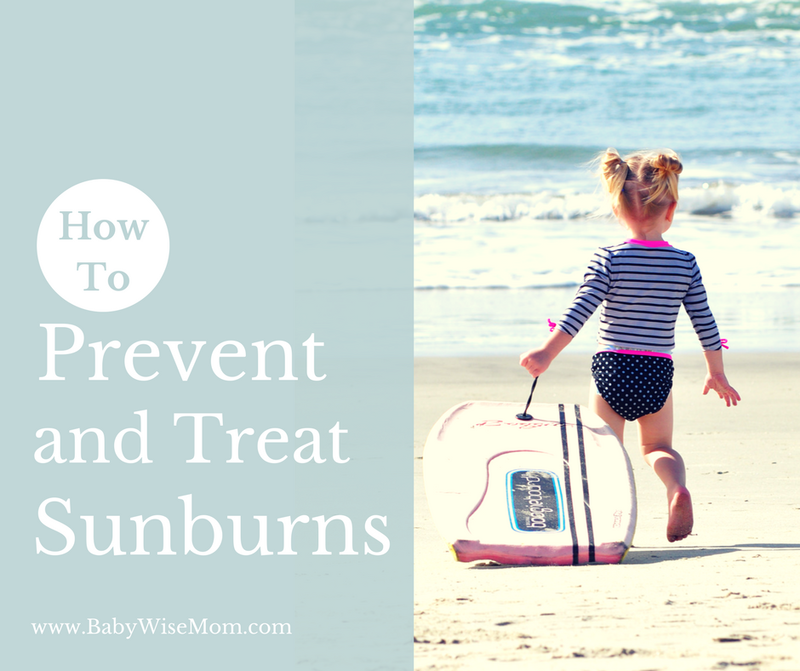 How do you prevent sunburns? And when the time comes that we missed a spot, were unprepared, or just plain forgot about protecting from the sun, what can we do about it? Here are some ideas. This post contains affiliate links. 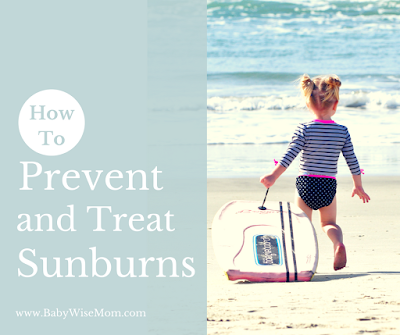 Shade: Shade is the first and most obvious idea for preventing sunburns. If you are going to be out in the sun and shade will not be in abundance, bring your own. A pop-up shade works well, but it can be bulky. If it is just me with my kids, I go to the Sportbrella because I can easily manage it on my own. If that is too bulky still, you can use a traditional umbrella. Wide brim hats can be helpful. Clothing: You want to be prepared to cover yourself from the sun if needed. long-sleeved shirts and rash guards are great for protecting sensitive skin. I am thinking about trying out a jammer swim bottom for myself because my thighs only see the sun when I am in a swimsuit. No reason to continually burn for that. Sunscreen: There has been a lot going around the internet lately about not using sunscreen because it is dangerous, or yes use sunscreen because the sun is dangerous…it can be confusing to know what you should use. There are some natural sunscreens and recipes you can try if you want to avoid traditional sunscreen you buy at the store. 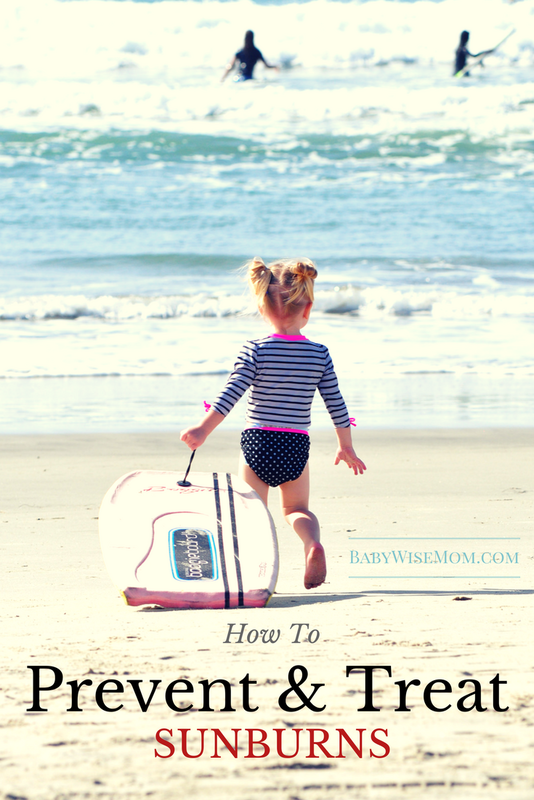 Here is a natural sunscreen recipe. This is a pre-made natural sunscreen cream you might try. Some people even swear by coconut oil! I haven’t tried it. Timing: Stay out of the sun when it is the peak of the day. That is usually between 10-4. 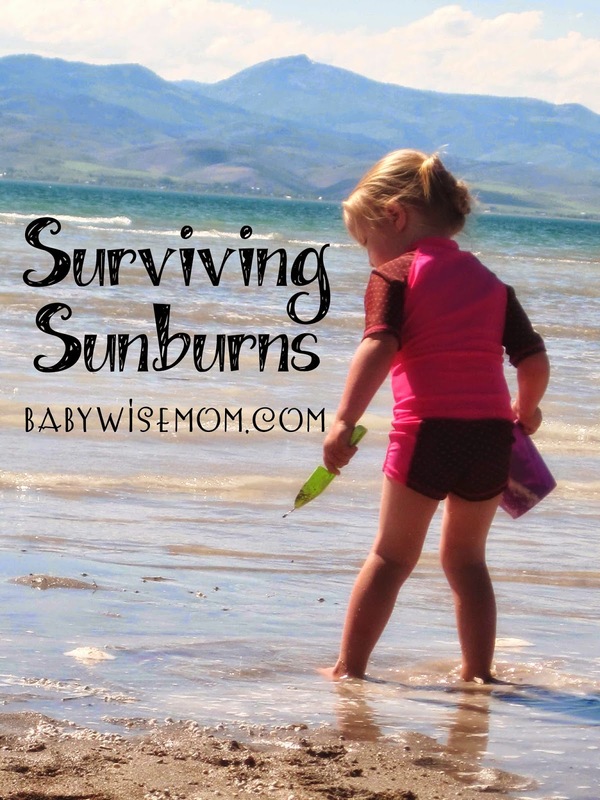 Essential Oils: Essential oils can be a great way to help with sunburns. Use some coconut oil and some peppermint to help relieve pain and cool the skin. Use some coconut oil and lavender to reduce redness and swelling (you can also put lavender in a spritz bottle and spray it on). I sell essential oils. You can go to my store and sign up under me and be on my team! You can even be on my team simply as a customer, no selling required. In June, until the 15th, you can even get a free bottle of Serenity with qualifying orders. Serenity is my go-to oil for sleepless nights or when I want my children to sleep really well that night. Bayer Extra Strength Aspirin: This is my absolute go-to when I have a sunburn. Aspirin for sunburns! Feeling skeptical about it? Try it! You must. It helps reduce inflammation, fights pain, and takes the heat out. I promise! It is really like a miracle. Aloe Vera: Of course the old go-to of aloe vera.